Cook and Baker the owners of candb.com, an online art gallery, have teamed up with Naughty Dog to use digital images to create works of art. 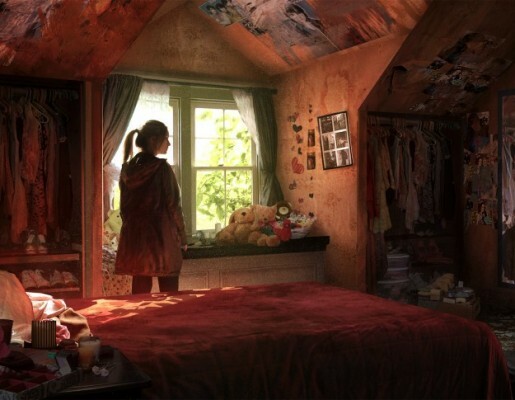 Below is a couple more examples of the art they have created using the popular videogame ‘The Last of Us’. 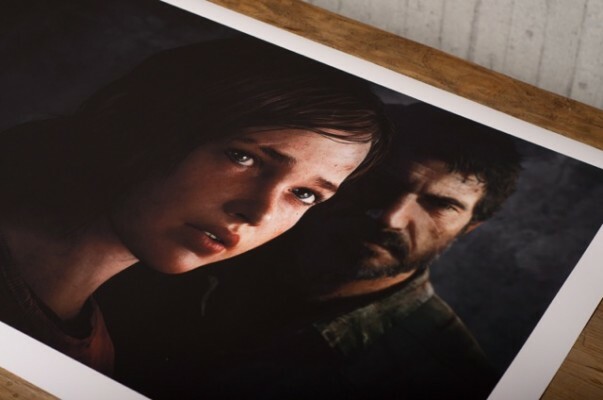 The classic Joel and Ellie. A side rarely seen by either. 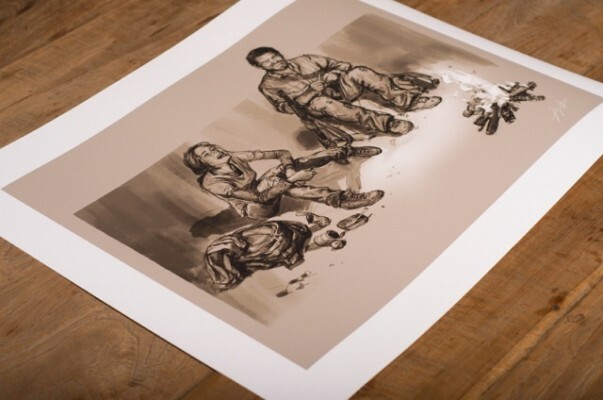 Cook and Baker also have other video game art on their website in which the sell. I highly recommend taking a looksey.